We are offering a very special rate for existing patients of $60 for a 50 minute massage session or $80 for a 80 minute massage session with Juli Koplan, LMP for services received before July 20th, 2018. Juli completed her massage training at Bellevue massage school and received her degree in Naturopathic medicine from Bastyr University in 2015. While studying naturopathic medicine, she received advanced training in many physical medicine modalities including craniosacral therapy, visceral manipulation, myofascial therapy, and hydrotherapy. Other advanced education includes trauma therapy and somatosensory work, homeopathy, and nutrition. 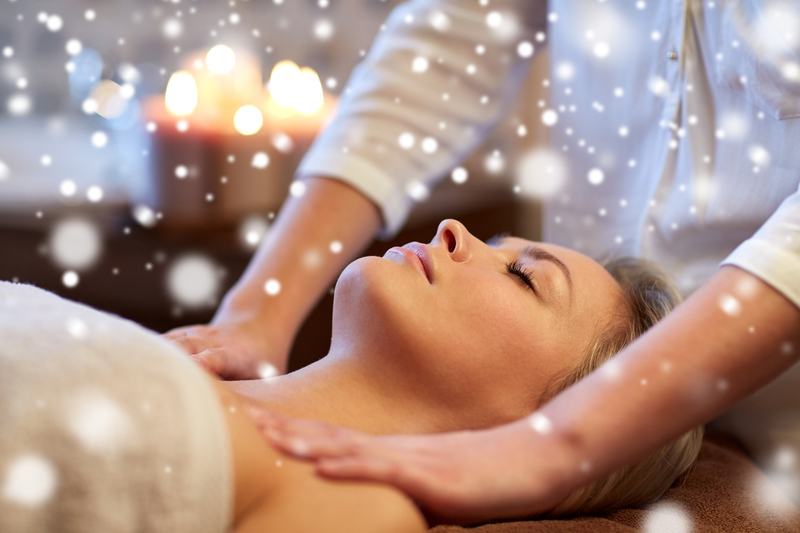 Massage is increasingly being utilized for a wide range of health and wellness purposes.